Schedule Note: Closed all day on April 19th, Good Friday. 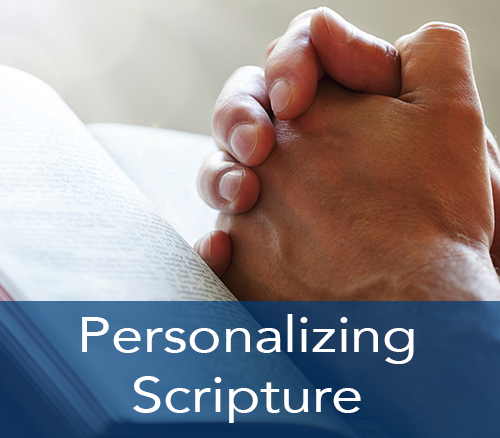 Reservations for groups attending worship or visiting are encouraged. Please call so we may help you plan the best visitor experience for your family or group. 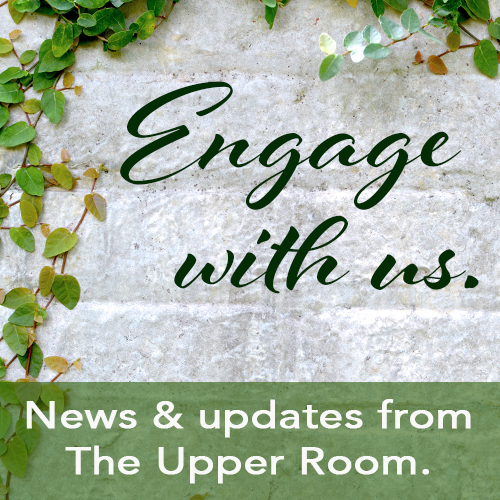 Welcome to The Upper Room, a spiritual destination of Christian pilgrimage and one of the USA's finest Christian centers. 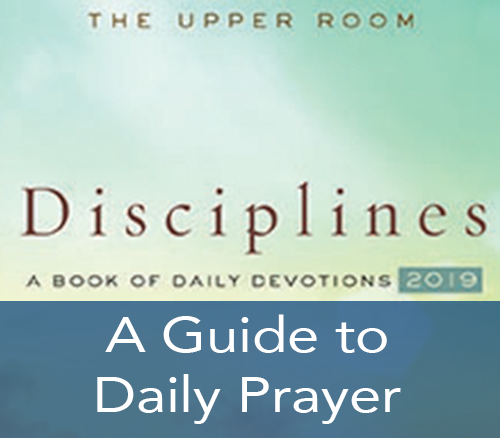 Experience the nearly life size Last Supper wood carving, 20 ft. stained glass window of Christian Fellowship and Pentecost themes, international art and nativities. 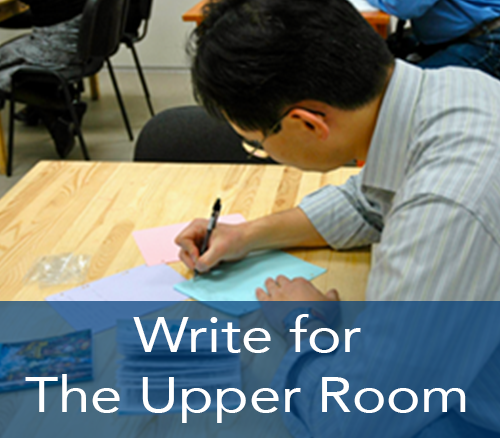 The Upper Room is a place for family fun, pleasure, inspiration, prayer and worship—easily accessible for individuals, families and groups, (ask about our pet policy). If you are visiting several attractions in our city please contact us and let us help plan your visit. We are located near the heart of Nashville, 1.5 miles from Interstate-24, Interstate-40, Interstate-65, Vanderbilt and Belmont Universities, the Parthenon and Ryman Auditorium.